At times, property management can be nerve-racking. According to FindLaw, "if a tenant sustains physical or property damage after a landlord becomes aware that the property is unsafe, an injured tenant may be able to sue and recover compensation from the landlord." If you're not a little bit concerned about the safety of your rental properties, you should be. Lawsuits from tenants or their visitors can be time-consuming and costly. As a property manager, you are responsible for ensuring that your properties are safe, and to do so effectively you need a property inspection software. A slippery and rotten deck or a broken stair tread can bring your business down. As a rental property management company, you must be on top of the deck and other structural repairs. Check your exterior seasonally to catch up on problems such as clogged drainage or gutters that can lead to leaks at the foundation. 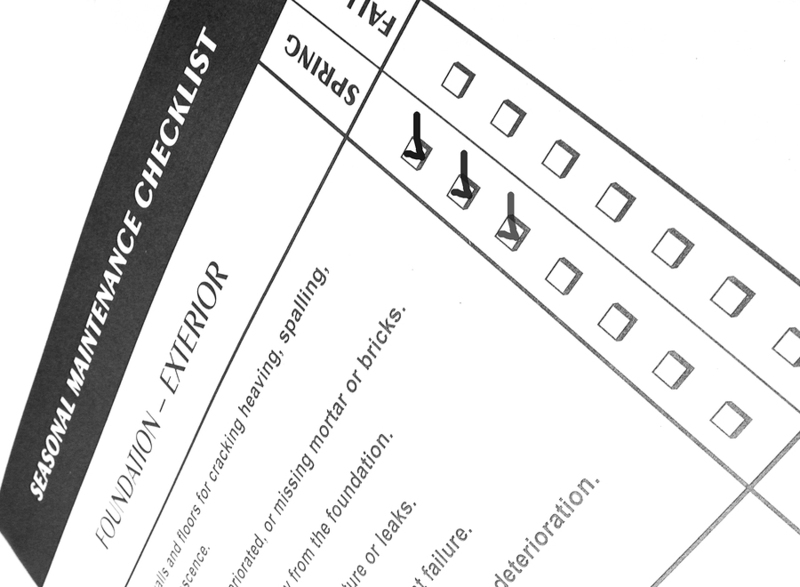 Set up a regular inspection and maintenance schedule to see if reinforcement or repair is necessary. Annual maintenance is something that you can include as a part of your regular schedule, and it can save you a lot of difficulty down the road. Chimney cleaning helps keep your tenants healthy and save, and furnaces should also receive annual maintenance to ensure that they are working safely and efficiently. Set up a schedule for annual maintenance and track your vendors using property management software. 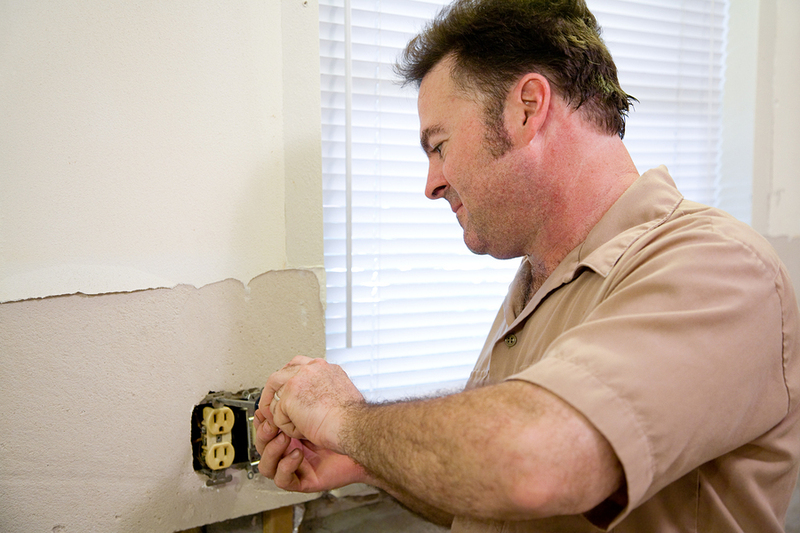 The wiring might be in the walls, but it can still be a serious hazard to your tenants. According to the Electrical Construction and Maintenance journal, "there are three main independent modes of electrical overheating that lead to electrical fires: excessive current, poor connections, and insulation breakdown." Defective electrical wiring such as loose connections, incorrectly-spliced aluminum and copper conductors, and poorly-applied insulation-piercing connectors can all cause house fires. Electrical wiring must be up to code to ensure it can handle typical loads. As the rental property management company, you are responsible for understanding the electrical wiring in each property and inspecting it to ensure that it fits current standards. When you meet with your tenants, work with them to establish protocols that will keep them safe. In addition to your regular inspections, tenants should check smoke and carbon monoxide alarms regularly and ensure that these alarms remain installed in the correct place. Using space heaters in an unsafe location or turning on ovens for heat can lead to house fires. "National Fire Prevention Association statistics show that more than half of home heating fire deaths three years ago were attributed to placing heating equipment too close to things that can burn." Even simple household chores such as cleaning out the lint trap can prevent dryer fires. Whether you're working with young tenants who are enjoying their first time away from home or with seniors, make sure that your tenants adopt safe household practices and look for red flags when you visit. If there is a problem, you need effective communication to solve it in a timely manner. 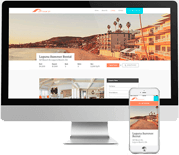 Create a tenant portal for your rental property management website and encourage your tenants to report problems through this portal. With issues of safety, follow up quickly to ensure that everyone stays safe. Use your property management software to track past problems at each property, manage inspections and regular maintenance, and keep a list of vendors who can work with properties in case of problems or during an emergency. As you work to inspect and maintain your properties, you need to track and manage your data. Propertyware can help. With our software, you'll be better able to understand your rental properties and make sure that your tenants are safe. Sign up for a free tour of Propertyware today. Next Article: Building a Rental Property Management Business: How Important is Digital Curb Appeal?